The DiaLink connector (patent pending) with its intelligent circular design is setting new standards in fiber-optic cable connections. 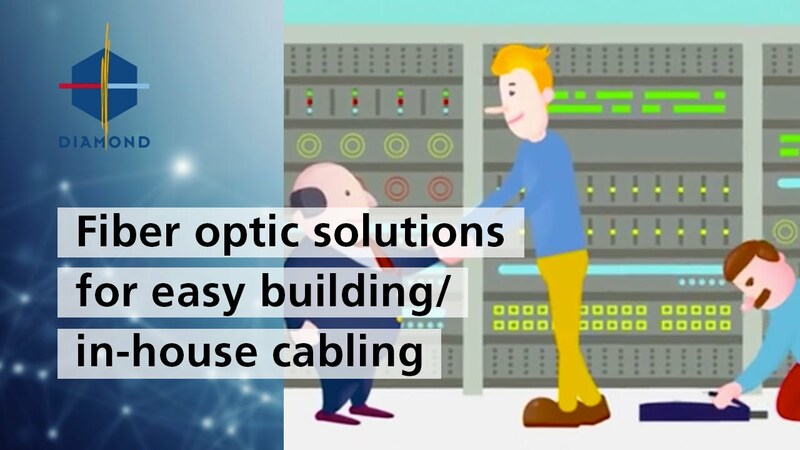 Its numerous positive characteristics ensure that there are almost no limits to the way in which it can be used – whether its in medical applications, measurement technology or FTTH cabling. The connector allows for simple adaption to a wide range of applications. This is also reflected in our wide range of possible connector configurations. The DiaLink comprises a male and a female connector side. Thanks to the user-friendly design and the push-pull system, the connector can also be used in extremely confined conditions as a device interface or with a high packing density without any problems whatsoever.